Skandia Incorporated has received notice from Airbus that their Flammability Laboratory has earned additional testing approvals as an Airbus approved flammability laboratory. 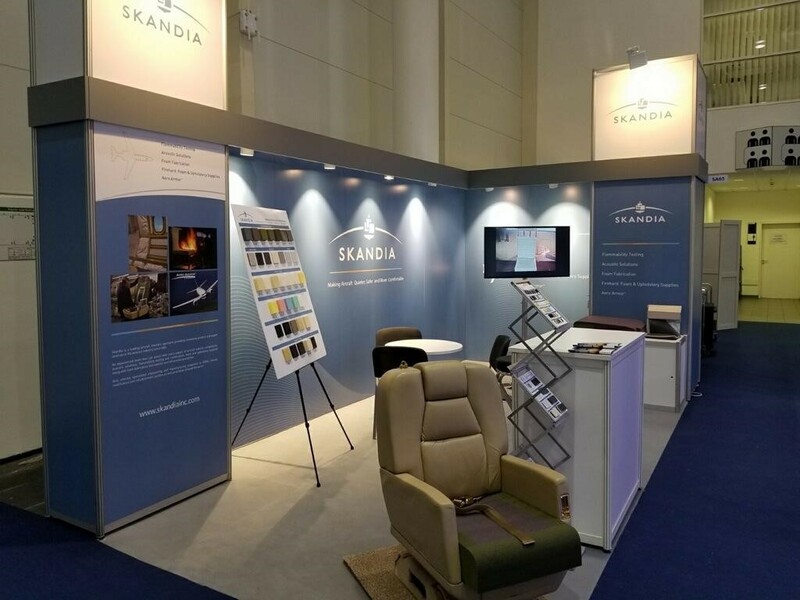 In addition to the flammability engineering and lab testing approval given to Skandia in 2015, Skandia now has authorization to engineer and burn aircraft cabin materials to test to heat release, smoke density and toxicity standards. 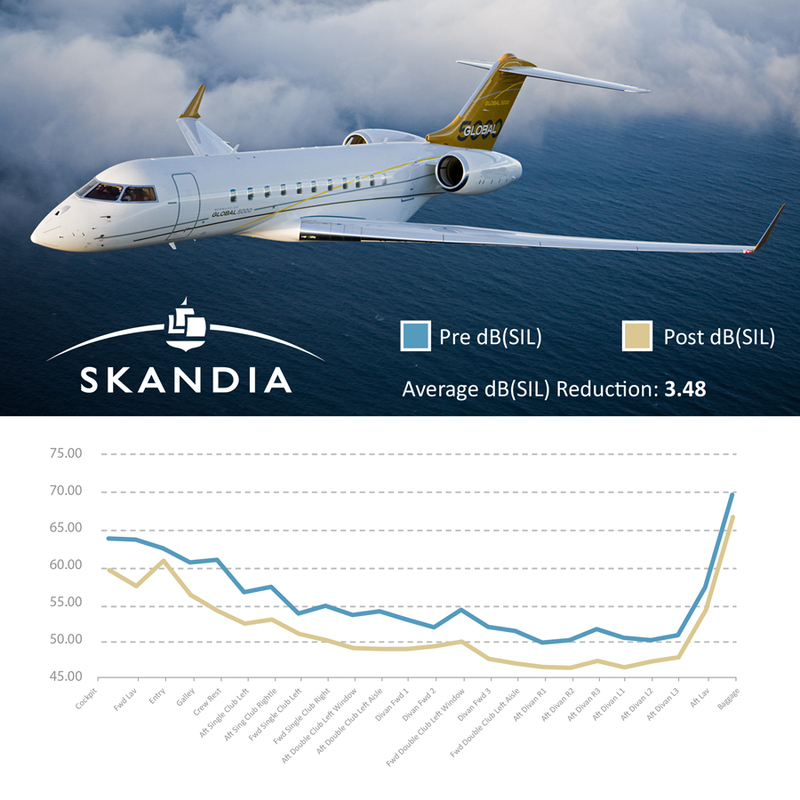 This new level of Airbus supplier approval was earned by Skandia after an exhaustive and lengthy on-site review of Skandia systems, equipment as well as engineering test planning and processes. 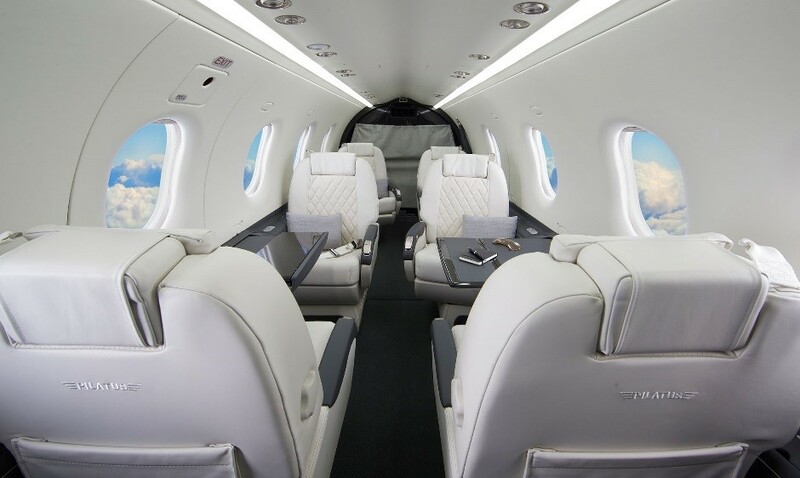 Skandia is one of only a few engineering flammability laboratories in the world to earn this Airbus flammability engineering and testing approval. Airbus will experience better efficiency in this new scenario, allowing for a more seamless approval and acceptance of product qualification.